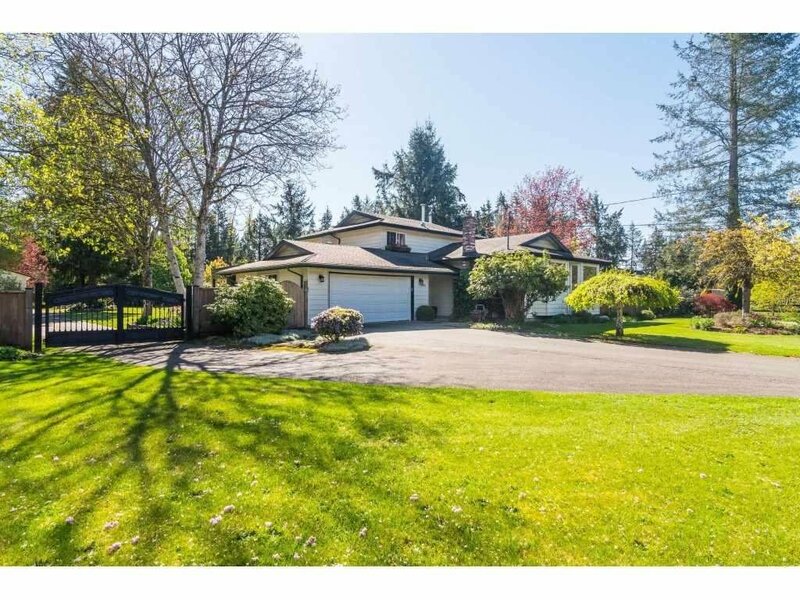 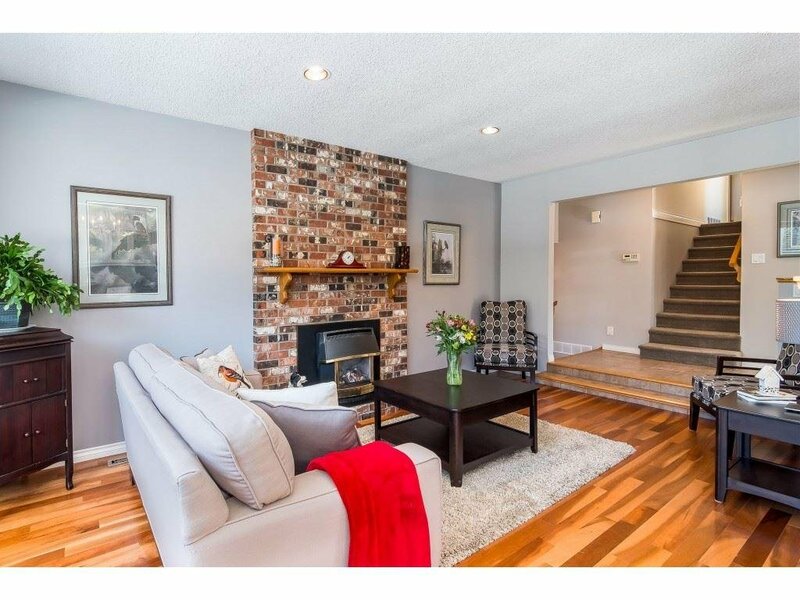 5436 246A Street, Langley - 3 beds, 3 baths - For Sale Arnold Real Estate Team - Brent & Denean Arnold - Realtors with HomeLife Benchmark Realty (Cloverdale) Corp. 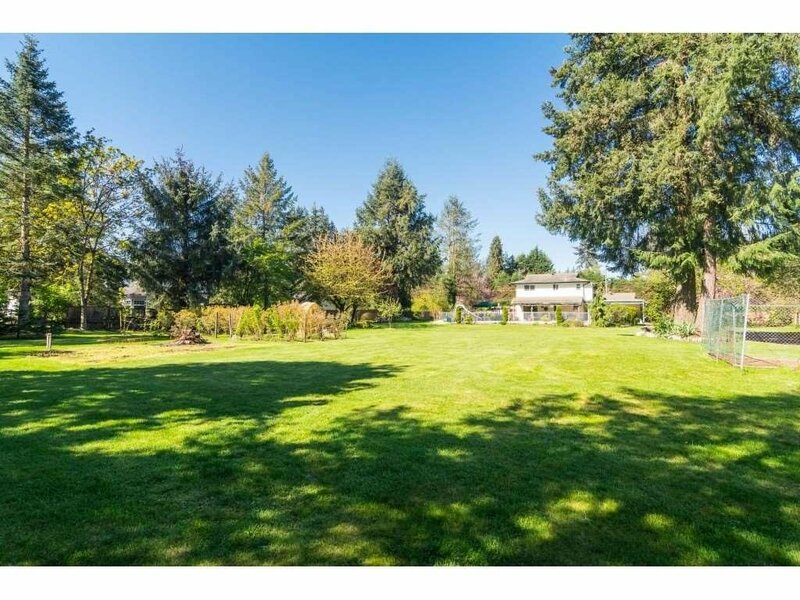 WELCOME HOME to the country! 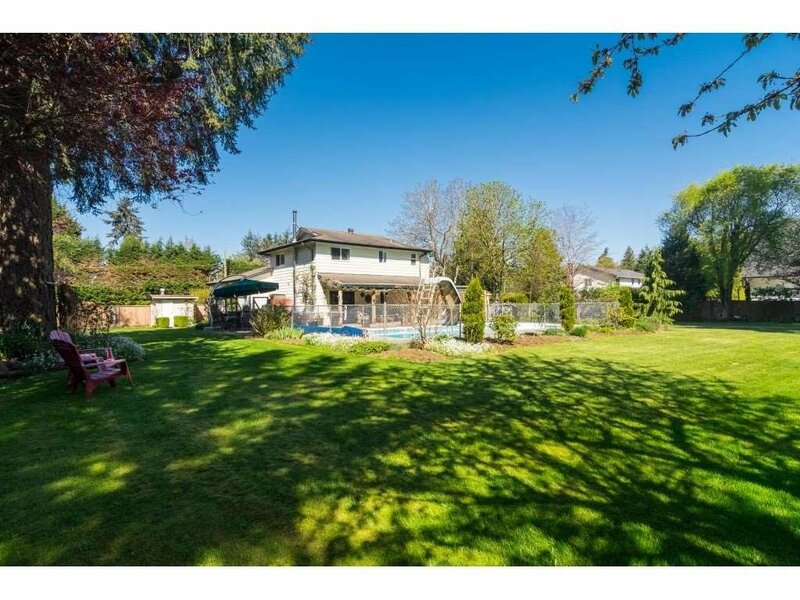 PRIVATE 1 acre property located on a quiet, dead end street in Salmon River. 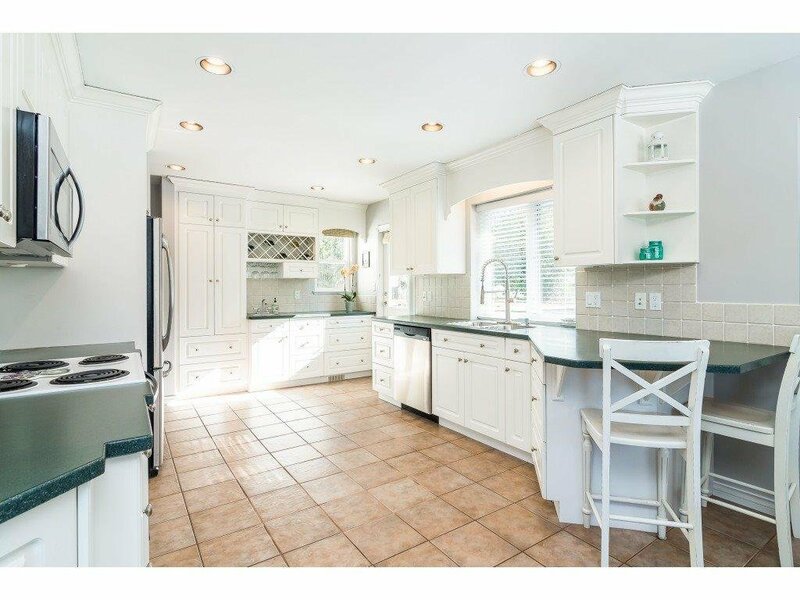 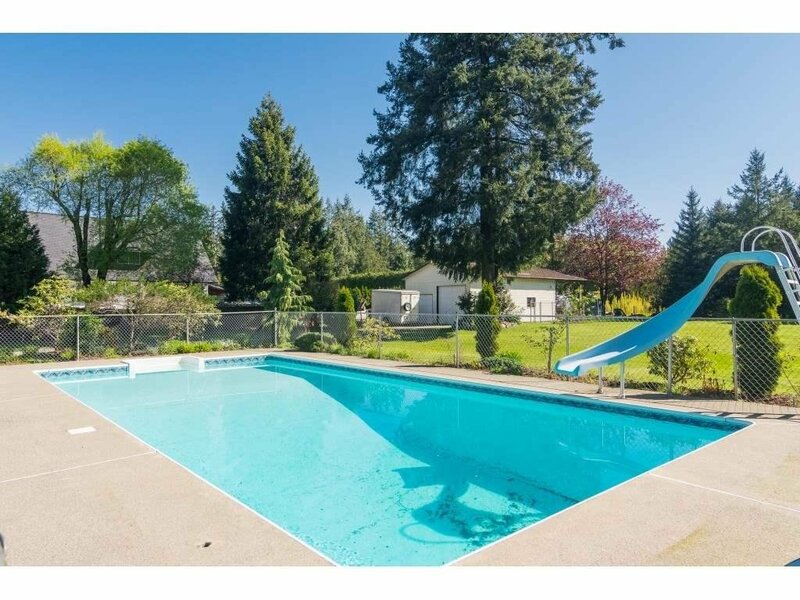 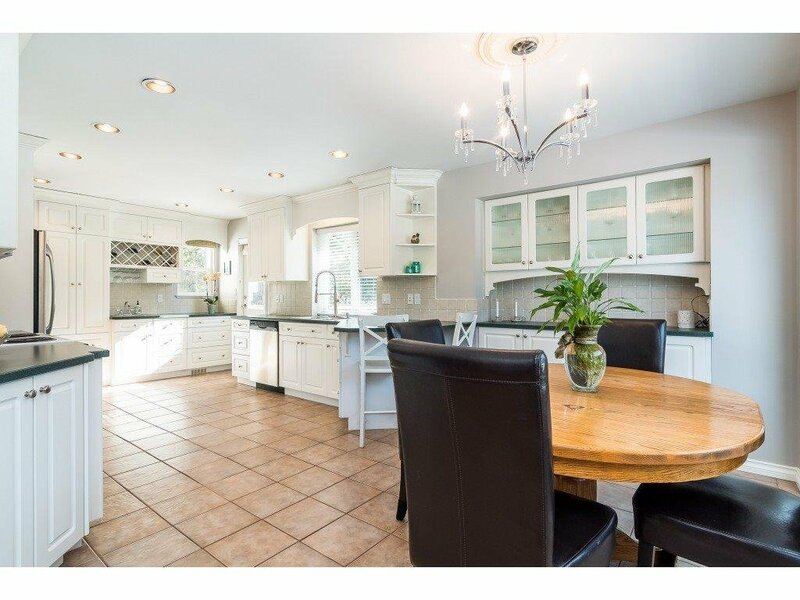 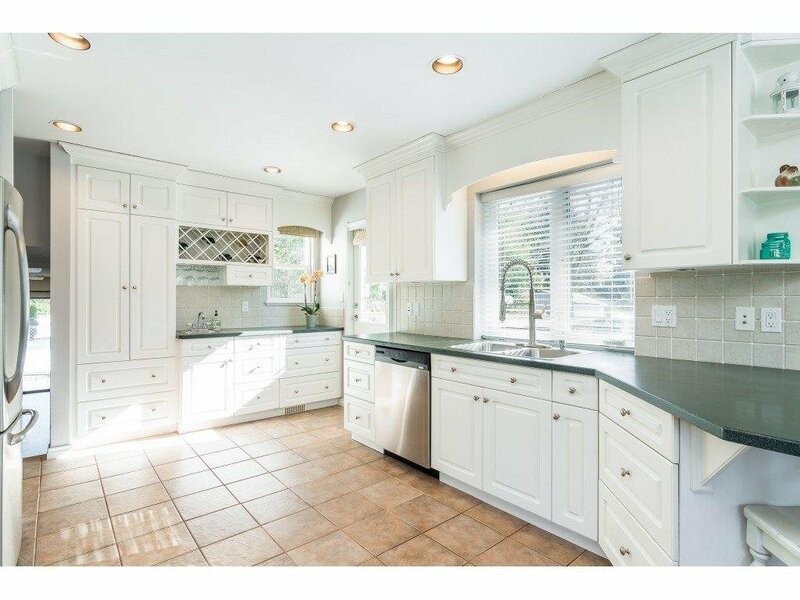 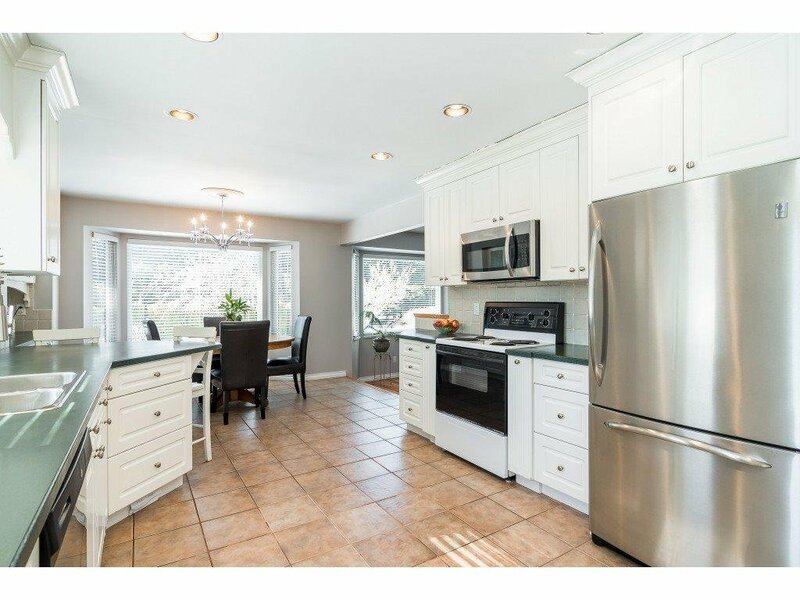 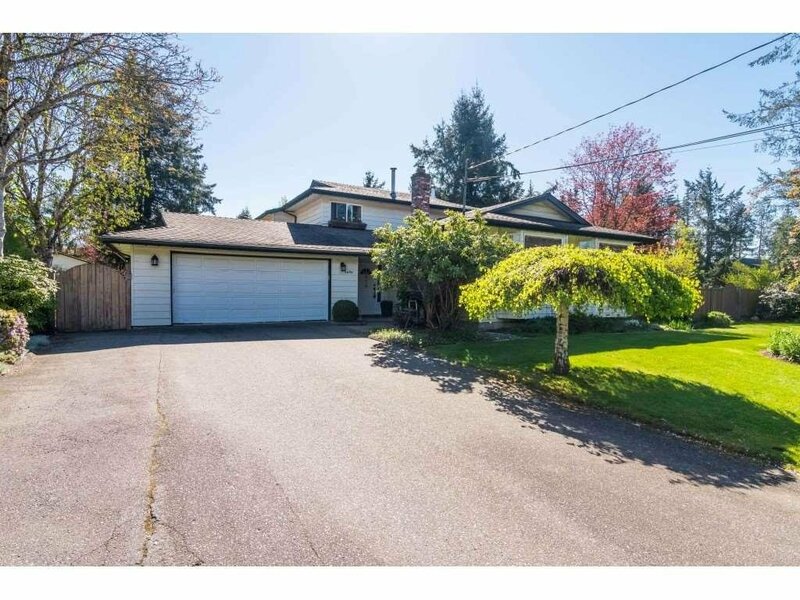 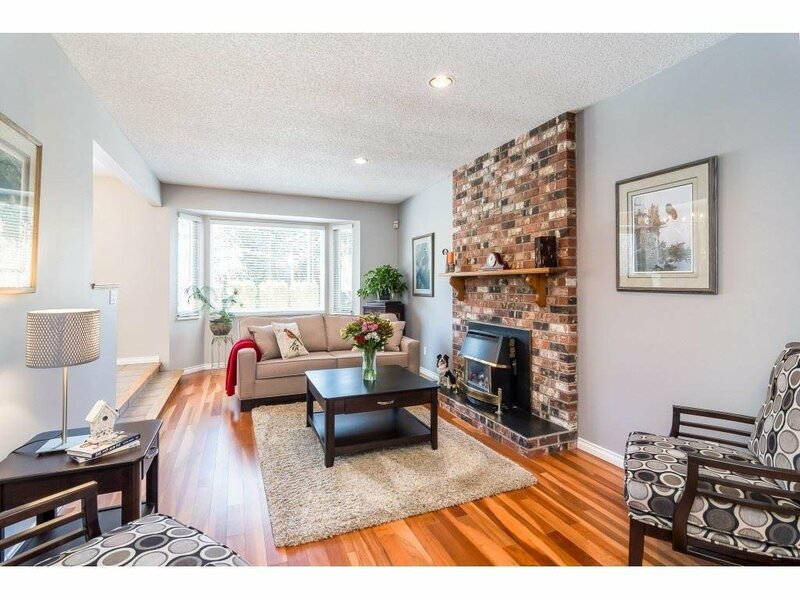 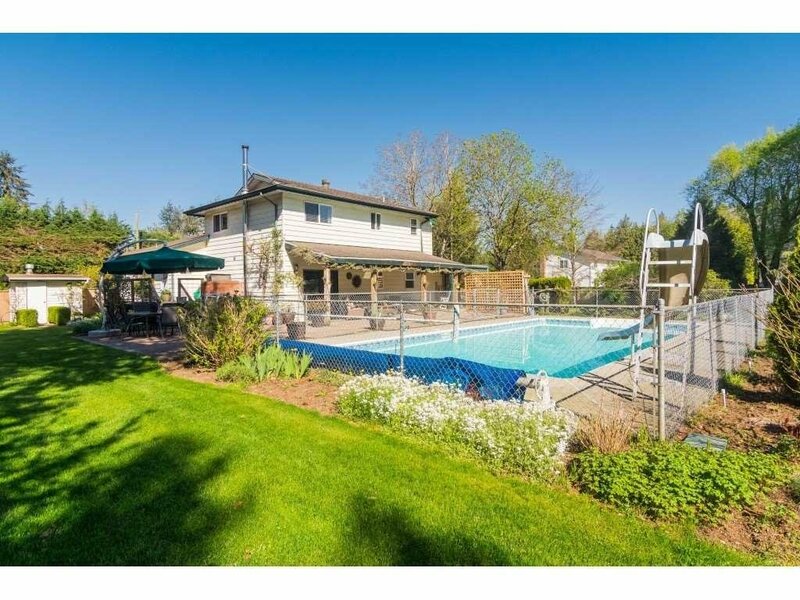 This lovingly cared for and updated home is well appointed, featuring 3 bedrooms & 3 bathrooms, huge open kitchen, a sunken family room overlooking heated pool and gardens galore including blueberries, blackberries & raspberries, cherry, apple, peach & plum trees and a greenhouse. 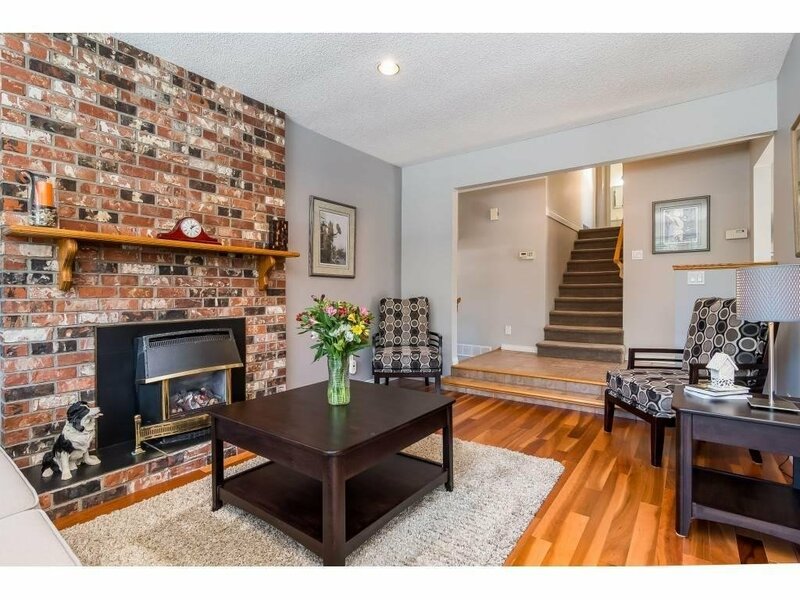 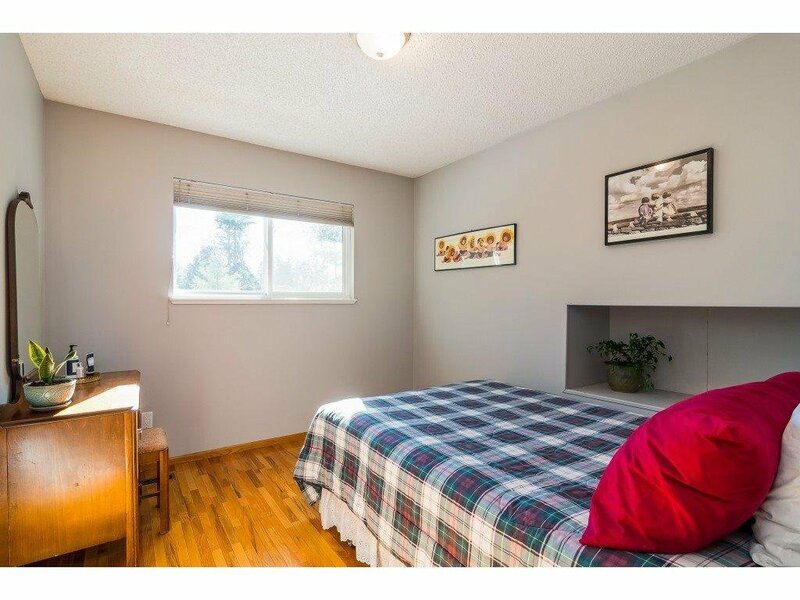 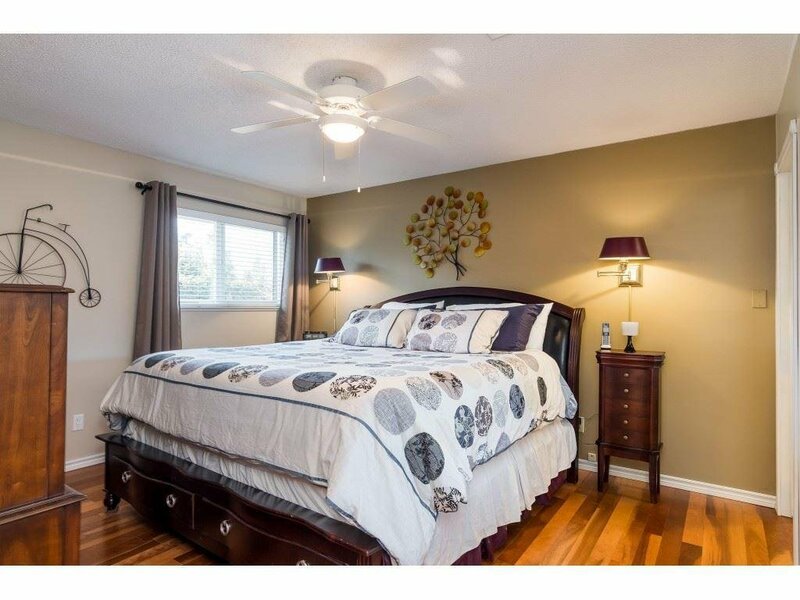 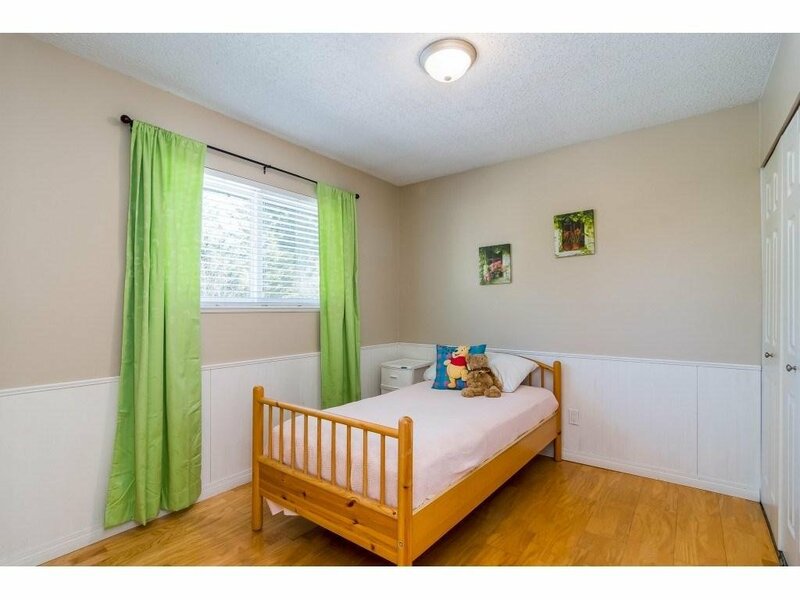 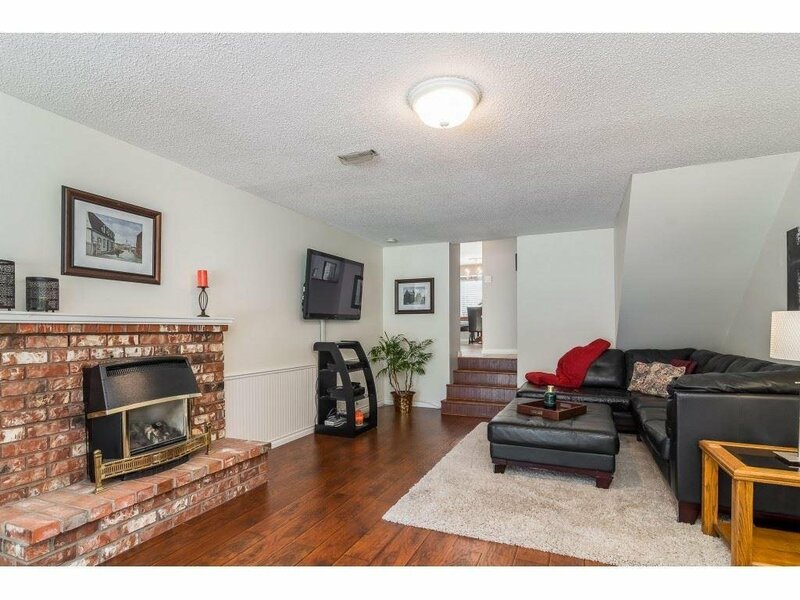 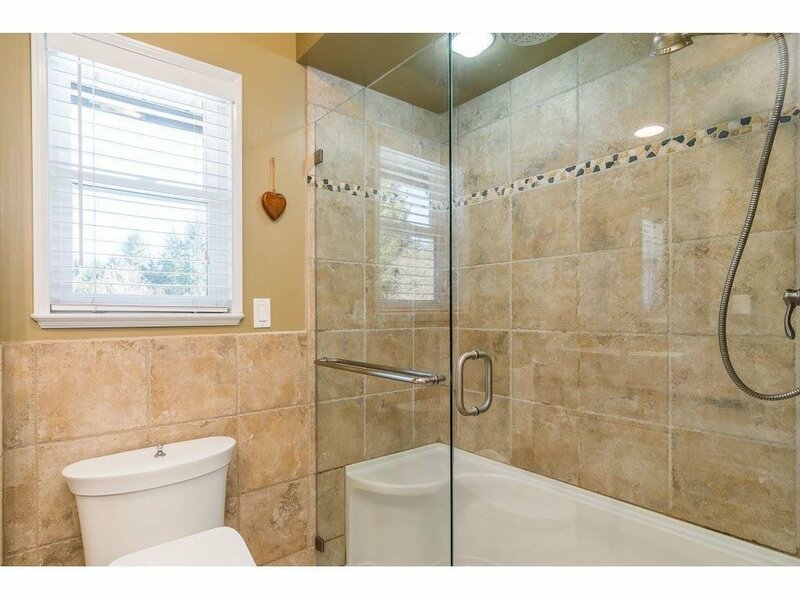 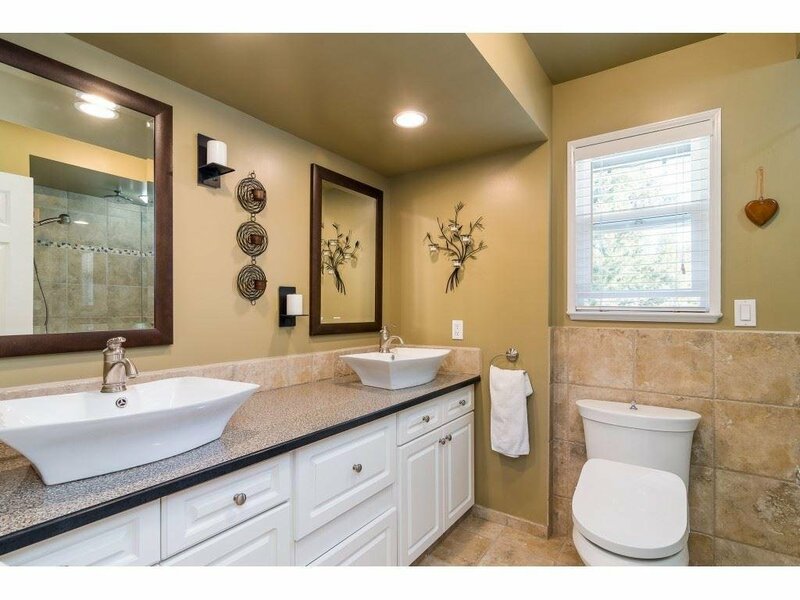 This home has lots of storage, a built-in gas BBQ off the kitchen, new windows in 2012, 10 yr roof, new hot water tank in 2017 and an updated master bath with walk in shower, and to top it all off, a large 24x36 SHOP with 14' overhang and 220 wiring! 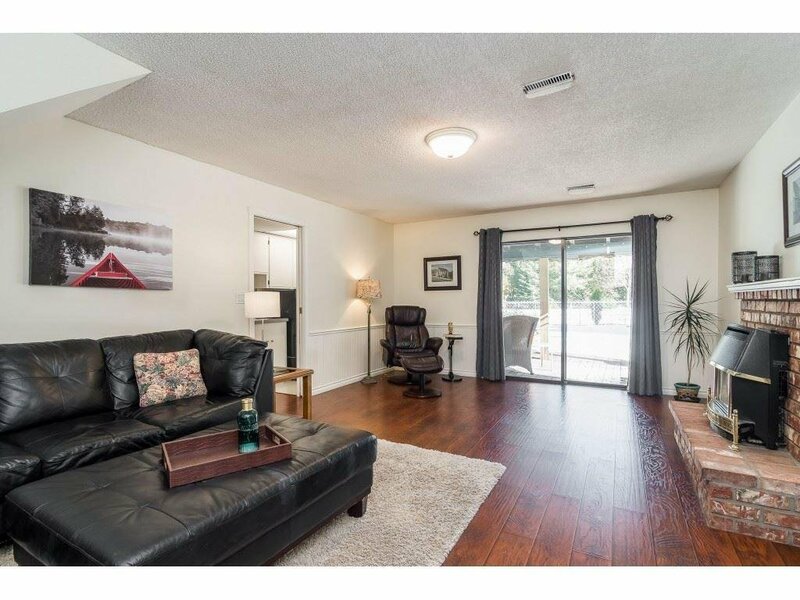 Call today, and make this your new home!